Corporate | Chris Mayo Remodeling, Inc.
Are you moving your business to a new facility? Need to upgrade your existing offices with fresh paint, new electrical outlets or improved lighting? Want to turn an old building into a new office or satellite location? 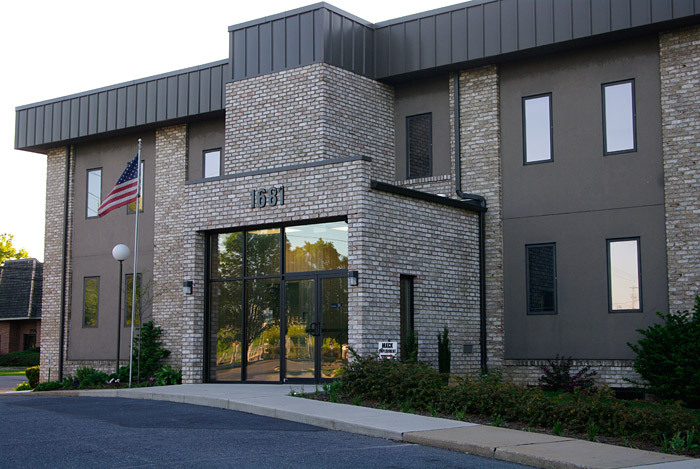 Whether you need to enhance your existing facility, are moving to a new office that needs customization or need complete renovations from the ground up, Chris Mayo Remodeling, Inc. can handle the job! Plus we're well versed in accessibility codes and standards for all commercial construction projects. Whether you need your new offices completed by a set date or need us to work on your renovation project while you continue to work in your facilities, Chris Mayo Remodeling, Inc. works with you to establish a schedule that meets your needs and creates as little disruption as possible to your day to day routine. Want to know more? Contact Chris Mayo Remodeling, Inc. today or check out our past projects to see the work we've completed for other corporate offices just like yours! PA Contractor # PA007508 ©2019, Chris Mayo Remodeling, Inc. All Rights Reserved.